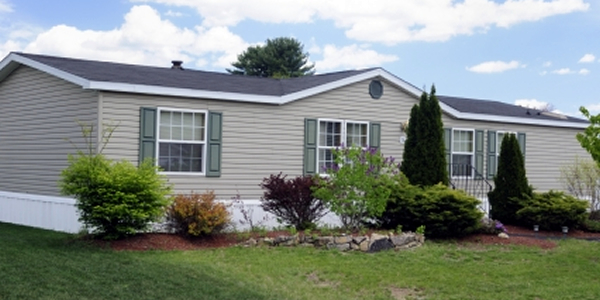 Mobile home insurance covers mobile homes, manufactured homes, and modular homes. This type of insurance covers the following: your mobile home, detached structures on your property, personal belongings, living expenses, and injuries to others that occur on your property. We offer free, comparative quotes on mobile home insurance so you get the best rates available to you. If you want to see how much mobile home insurance will be, just request a free quote to find out.